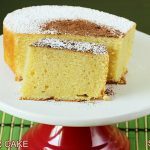 Butter cake recipe – Learn how to make cake at home with video & step by step photos. This Butter cake recipe is one of the most simple & easy one that yields – light, moist, buttery and absolutely delicious and great cake. This has been baked again and again at home since many years either for birthdays or just to snack on. 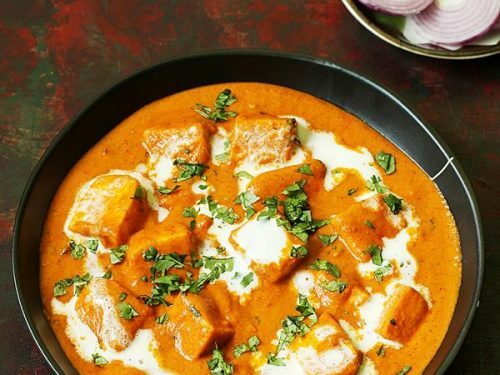 The texture, taste and flavor turns out absolutely outstanding every time. 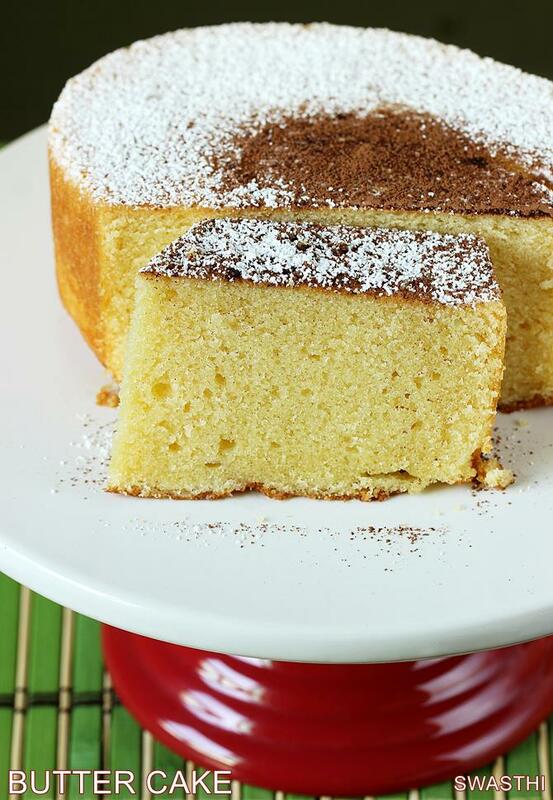 This butter cake recipe is quite simple to make and can be tried even by beginners. Serve it however you like with sugar dusted over, whipped cream frosting, butter cream frosting or chocolate frosting. 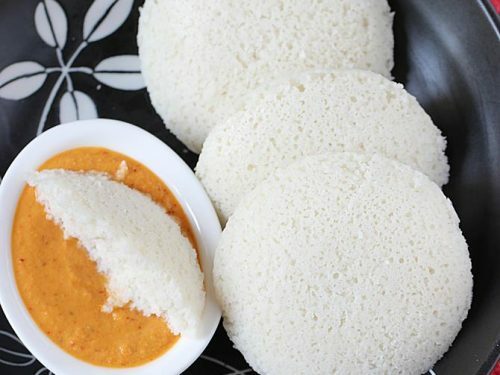 It tastes amazing even plain with a cup of tea or milk. 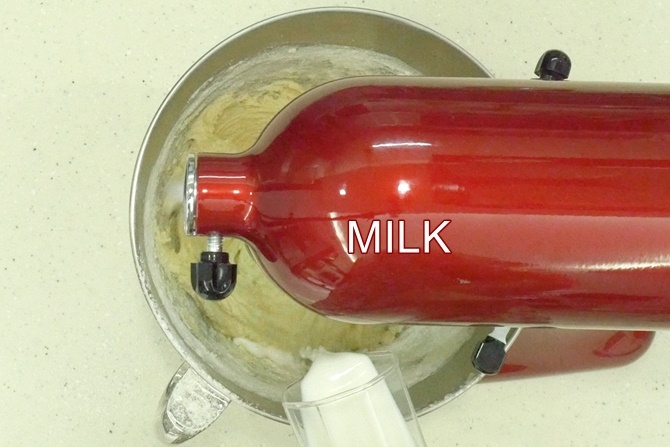 I have used a stand mixer for convenience however a hand mixer or a food processor can also be used. Even a ballon whisk also does a good job but takes a bit longer. 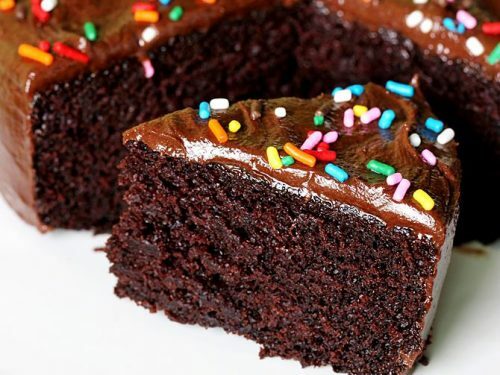 This basic cake recipe can be used to make cupcakes, birthday cakes or layered cakes with any frosting. This can be baked in a 8 * 8 square pan / brownie pan or 7 inch round pan or a loaf pan and 4 small cup cakes. Make sure all the ingredients are at room temperature. Butter must be soft and cold. Grease a pan and line with butter paper. Preheat the oven for at least 15 minutes at 180 C. If using a fan forced oven set to 170 C.
Break the eggs to a small bowl and set aside. Mix together flour, baking powder and salt. Sieve and set aside. 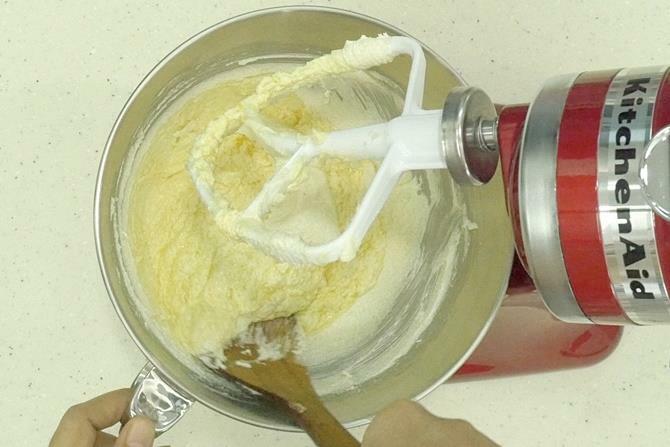 Cream sugar and butter on a low speed till well combined. Set to medium speed and beat until pale light and fluffy. 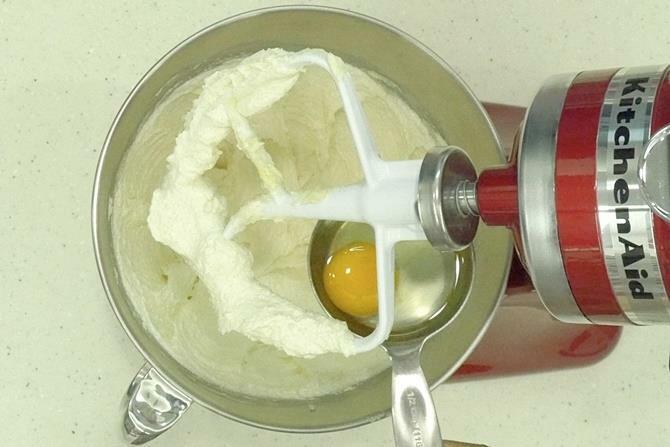 Add one egg at a time and continue to beat after each addition until creamy. Scrape down the sides and bottom while beating. 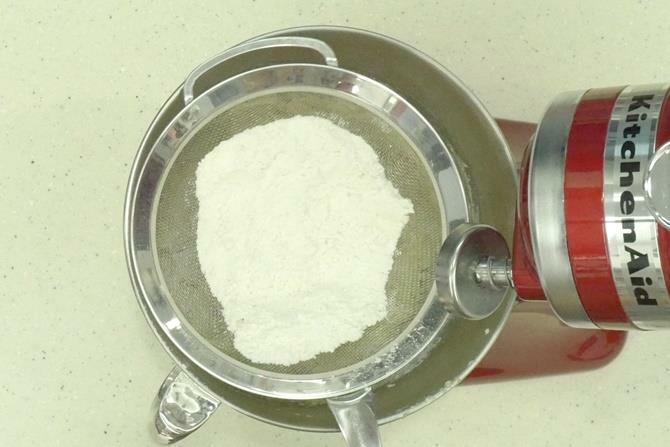 Divide the flour into 3 parts, add one part at a time and mix on lowest speed. Scrape down the sides. Continue to add & mix till the flour is used up. Pour milk little by little and mix after each addition. Transfer the batter to the greased pan. Even out the top with a spatula. 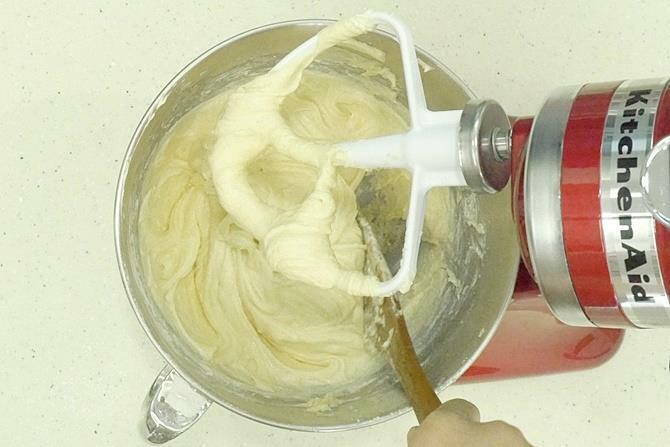 Knock it to the counter few times to spread the batter evenly. Bake for 45 to 60 mins depending on the size of the pan. 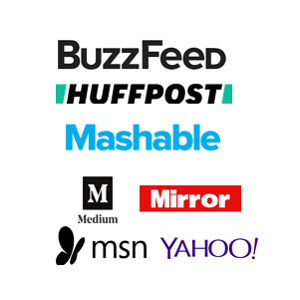 Check details at the end of this post. 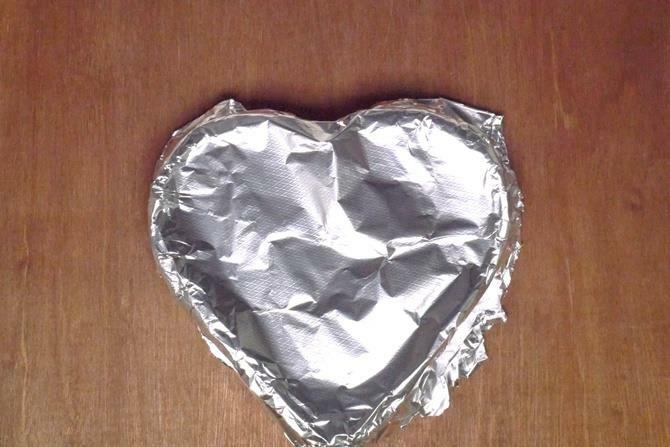 While baking thru after 25 to 30 mins, cover the tin with a foil. 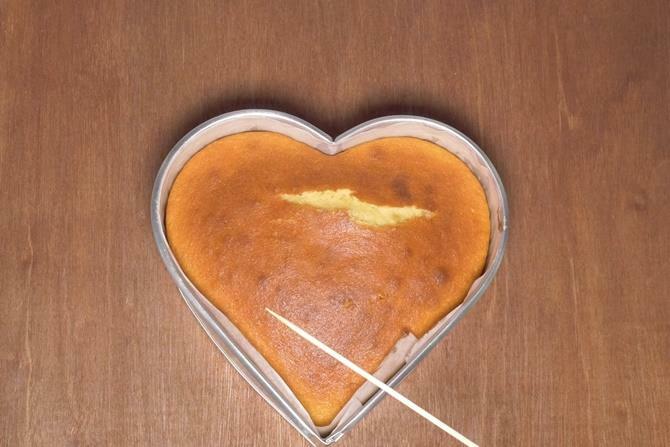 When the butter cake is done, skewer inserted in the center should come out clean. 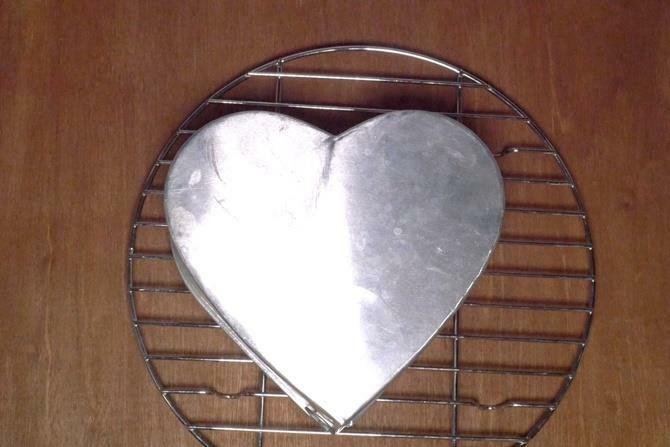 Remove the cake pan from the oven and leave it in the tin for 5 to 10 mins. Invert butter cake on to a wire rack. Leave it to cool completely. Slice with a segregated knife. All ingredients should be at room temperature except butter which has to be cold but soft. This cake freezes well. Warm up whenever desired and serve. 1. Ensure all the ingredients are at room temperature. Butter must be soft and cold. Preheat the oven to 180 C. If fan forced oven, set to 170 C.
2. Grease a pan and line with butter paper. 3. Break the eggs and set aside. 4. Mix flour, salt and baking powder. Sieve and set aside. I did mine directly over the mixing bowl later at step 13. 5. 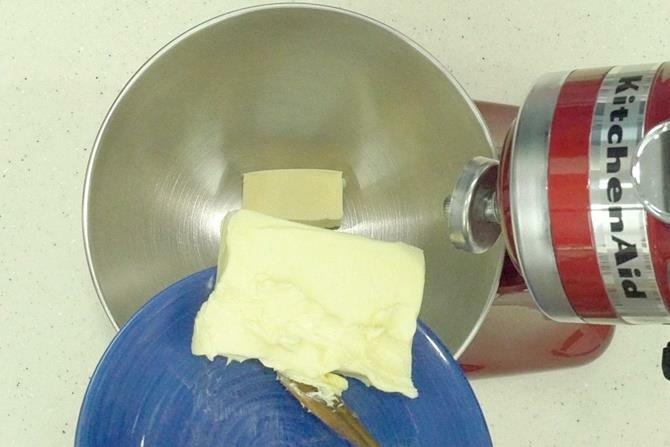 Add butter to a mixing bowl. It has to be soft but cold. 6. Add fine sugar. I used organic fine sugar. 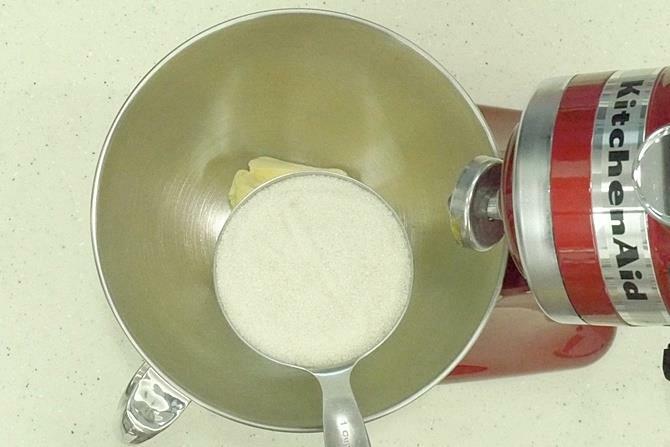 If you have granulated sugar then pulse it in a blender to get fine sugar. Make sure you don’t make a fine powder. 7. 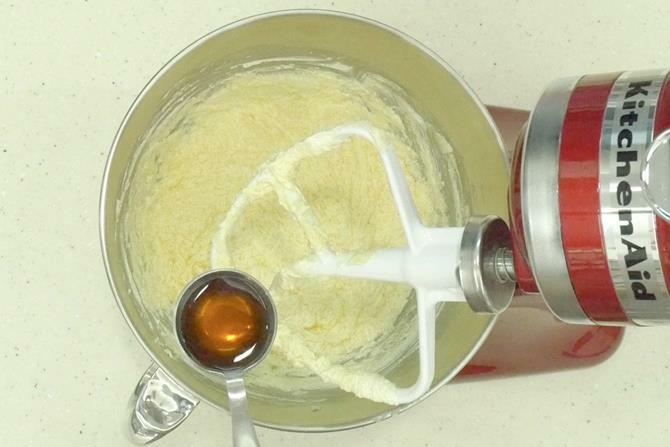 Mix sugar and butter on a low speed till well combined. Next set to medium speed and beat until pale, light and fluffy. Scrape the sides and bottom in between. The creamed butter and sugar turns fluffy with soft peaks. The color too changes and turns light. Sugar does not dissolve at this stage. 8. Add one egg at a time. 9. Beat after each addition until creamy. 10. Scrape down the sides & bottom before adding the next egg. 11. 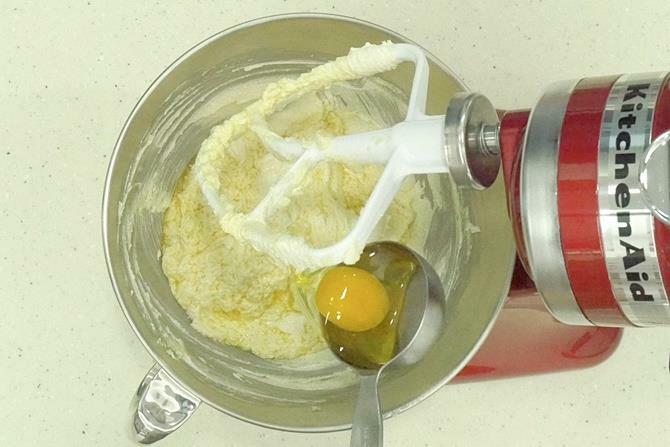 Continue to add one egg at one time and beat until the mixture is creamy. 12. Add in vanilla extract. Mix until well combined. 13. We are going to add flour with salt & baking powder in 3 parts. 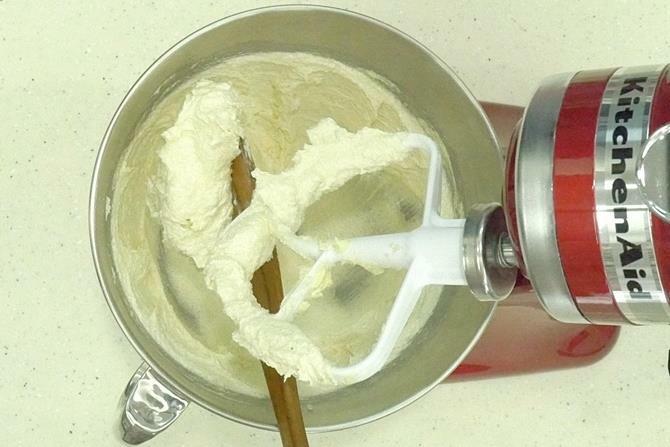 Divide the flour into 3 parts, add one part at a time. Mix on lowest or medium speed, and scrape down the sides. 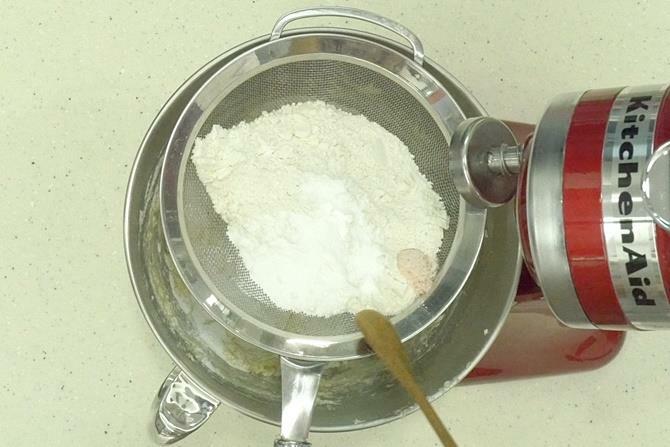 I directly placed the sieve and added the dry ingredients – flour, salt and baking powder. If you are doing this, mix gently all the 3 ingredients. 14. Sieve only 1/3 rd of the total flour. 15. Mix on lowest or medium speed, and scrape down the sides and bottom as well. 16. 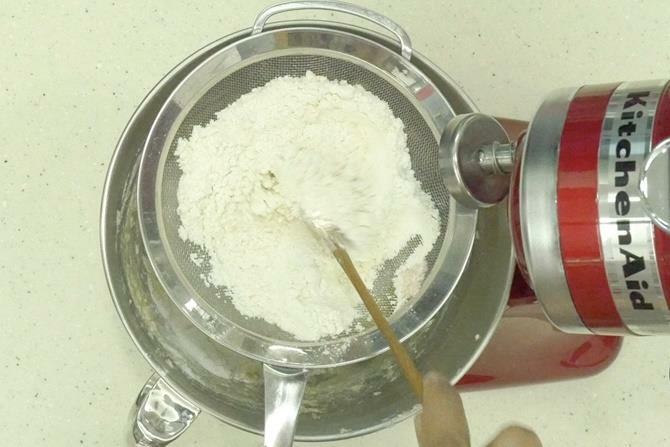 Continue adding the flour in parts of 1/3. 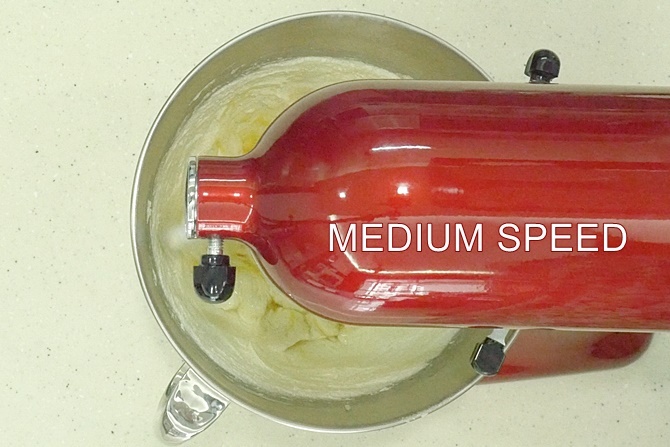 Mix on lowest or medium speed until well combined. 17. Add milk as needed in parts. Mix on a medium speed. 18. The cake batter is smooth, creamy, lump free and more importantly without any streaks of egg etc. 19. 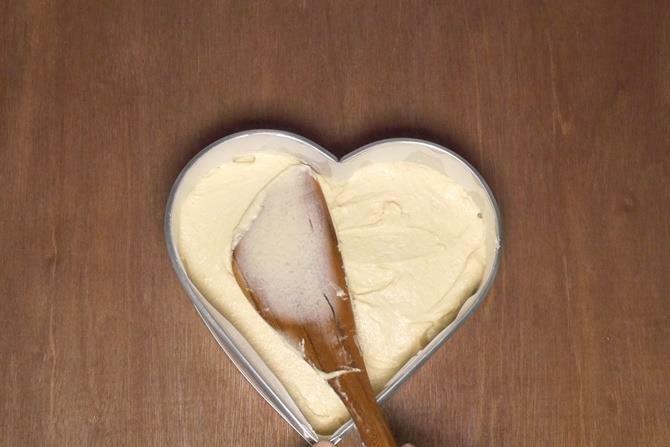 Transfer the batter to the greased tin. Even out the top to prevent uneven cake. 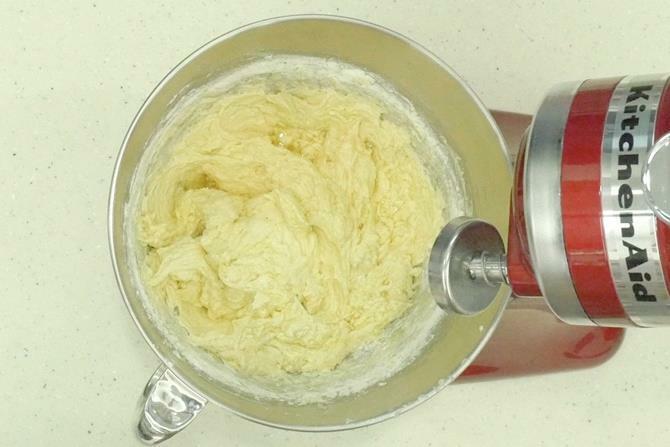 and knock it to the kitchen counter few times to distribute the batter evenly. This is very important else the cake will raise unevenly. 20. Bake the cake at 180 c for 45 to 60 mins depending on the size of the pan. Details mentioned below. After 25 to 30 mins, cover the cake pan with a foil. Do not bring the cake out of the oven. Just place a foil over the tin in the oven directly. Take care, wear oven mitts and do it. 45 mins for 8*8 square pan and loaf pan. 52 to 55 mins for 7 inch round pan, depth 4 inch. These timings work well for me in my oven. Please check it about 5 mins earlier. 21. I baked for 55 mins. When the cake is done, a skewer inserted comes out clean. 22. Cool for about 5 to 10 mins and then invert it over a rack. 23. Cool it completely before frosting. I went ahead dusting powdered sugar and cocoa. This cake stays good at room temperature for 24 to 48 hours depending on the temperature or climatic conditions. If you intend to frost it, you can leave it at room temperature and frost after few hours. This also freezes well. 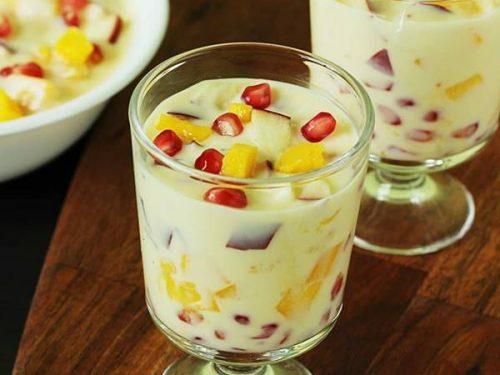 You can also refrigerate and heat up for 30 to 40 seconds in microwave. You are welcome. So glad to know the butter cake turned out good. Thanks for comment. Hi Swathi.. I just tried to make the butter cake. 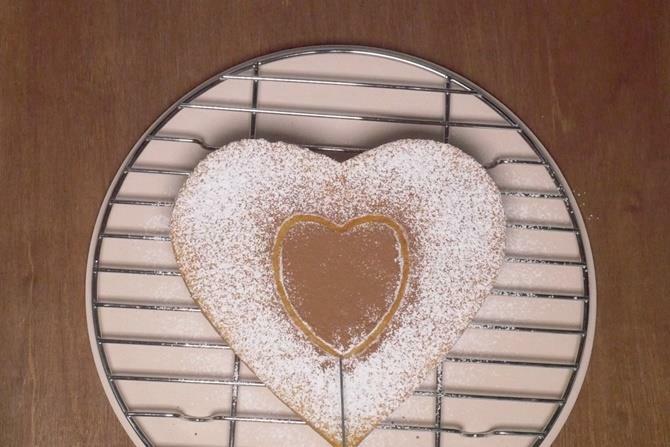 Everything came out well, however the centre of the cake has not got baked. It’s still wet. What would I have done wrong? Can you help me please. I think you underbaked the cake. Which size pan did you use? The timing will vary if you bake in a smaller pan. 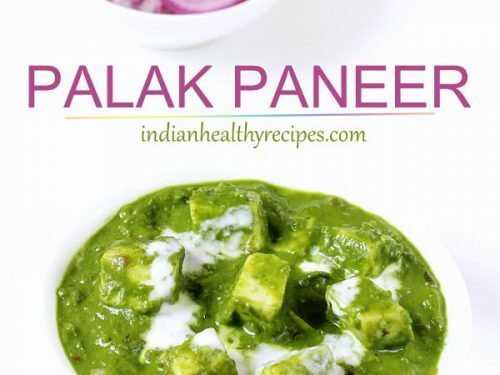 Thank you for your receipe’s. All because of your detailed instructions on the site a novice like me could make Malai Kofta,Hara Bhara Kebab and two of your cakes. And I am all encouraged to try the dosa. Thank you once again, your simple instructions and home made tips are great. Thank you so much for trying the recipes. So glad to know the food turned out good. 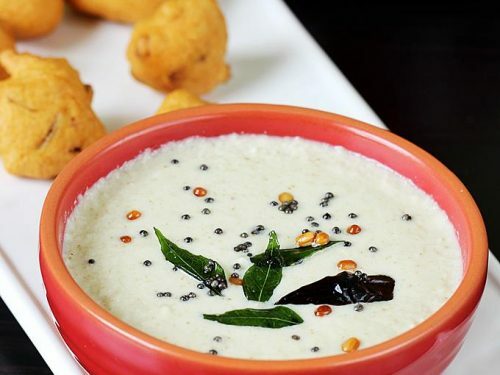 Yes do try the dosas. I always feel this cake turns best when weighted rather than measured. I suggest you weigh the ingredients and try. 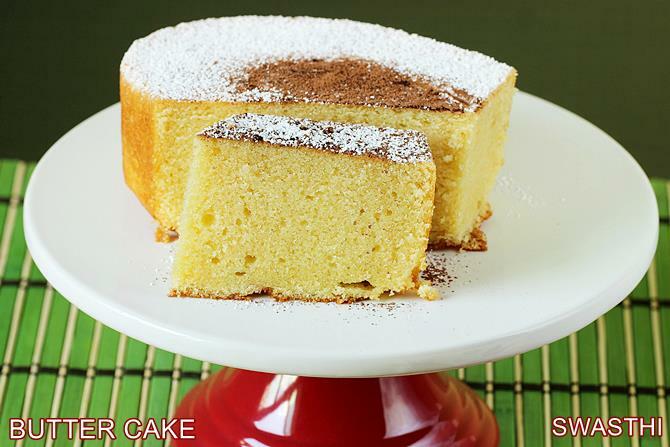 I have tried your Butter cake recipe twice and both times it came out very well. Everybody in my house loves it. Thanks a lot for the recipe. I follow your recipes for baking. Thanks again. Do you by any chance have the recipe for Carrot cake? Thanks a lot for sharing the outcome. I will share the recipe of carrot cake too.